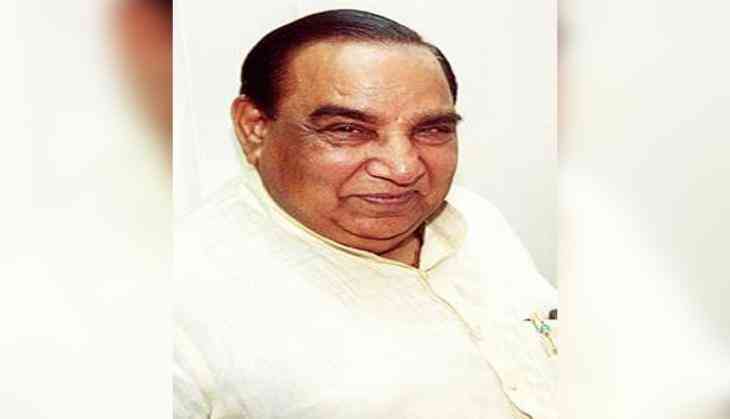 Senior Congress leader and former president of Delhi Pradesh Congress Committee (DPCC) Chaudhary Prem Singh died following a cardiac arrest. The 84-year-old Congress leader passed away late Tuesday night. The body will be kept in the DPCC office to pay homage today at 1 pm onwards and the cremation will take place at 2 pm at Nigambodh Ghat here. He is survived by his wife Shivkauri, six daughters and two sons. He was admitted to Max hospital in Saket on December 9 when he suffered a heart attack. Singh, who joined the Congress in 1952, became the youngest member of the Municipal Corporation of Delhi (MCD) and the first chairman of its Committee on Delhi Rural Area in 1958.